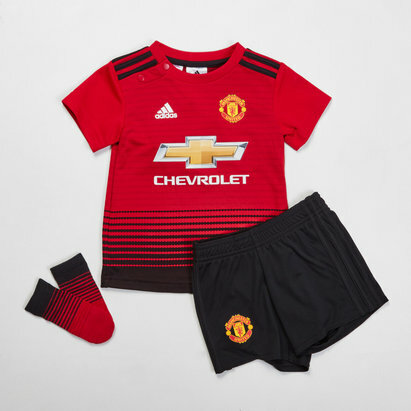 Want a brand new Manchester United kids' shirt for the little Red Devil in your life? 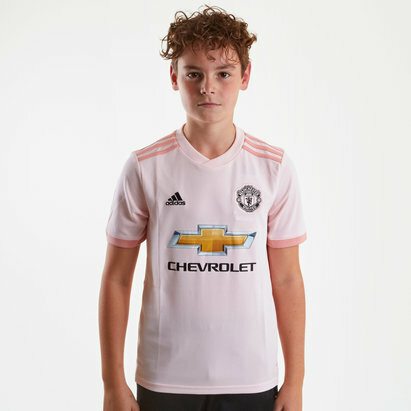 Then check out the Lovell Soccer range. 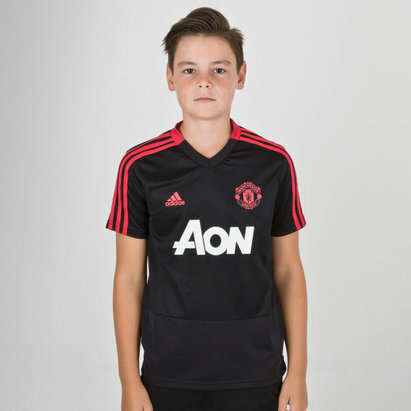 We've got kids' Manchester United shirts - including goalkeepers' shirts - and infant kits. 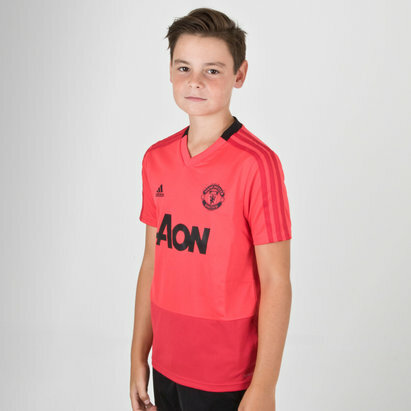 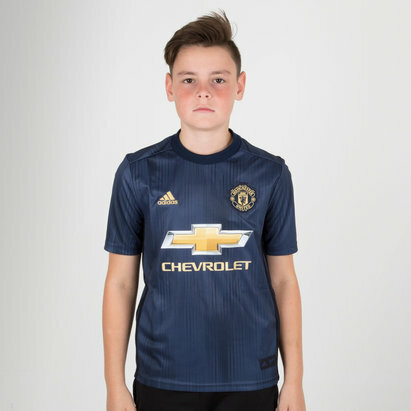 Pick up the latest kids' Manchester United kit from Lovell Soccer today.